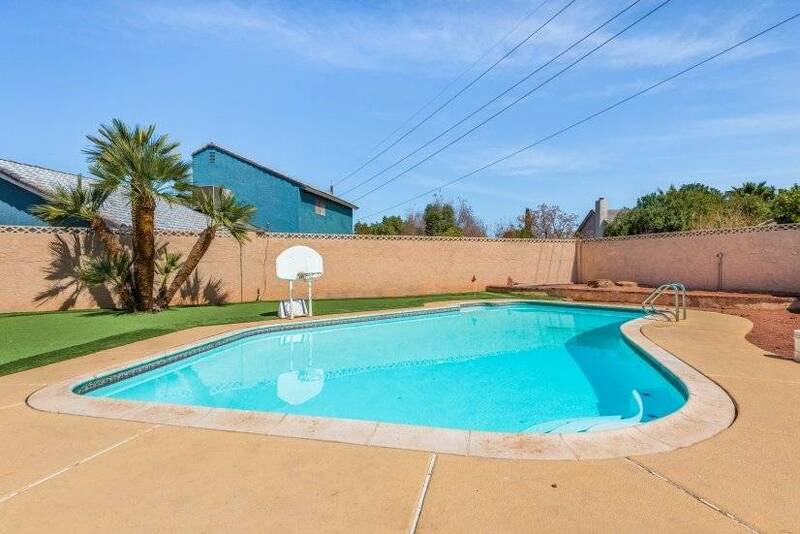 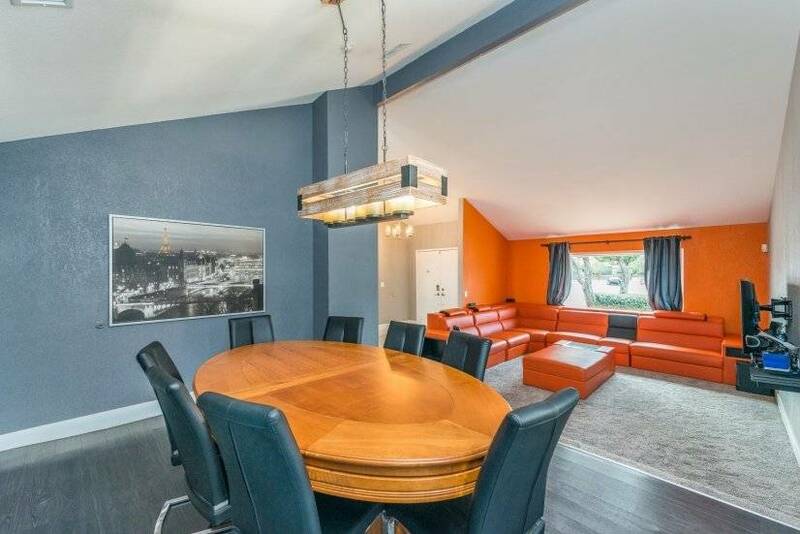 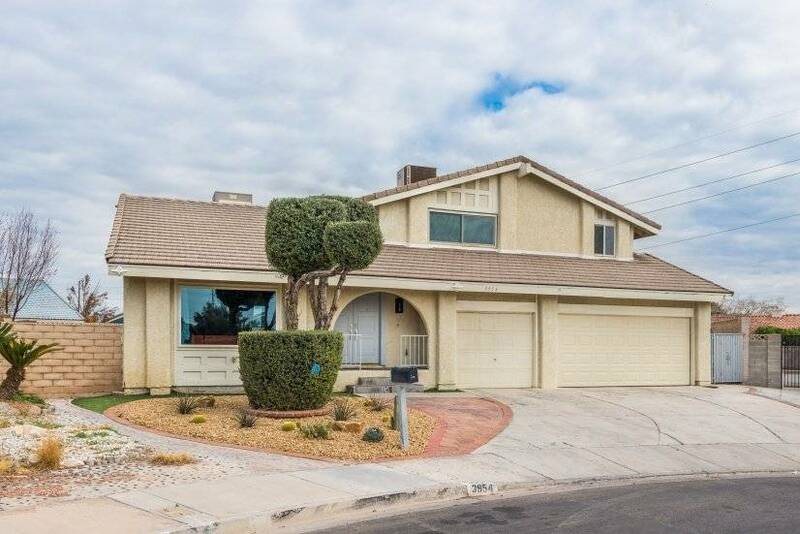 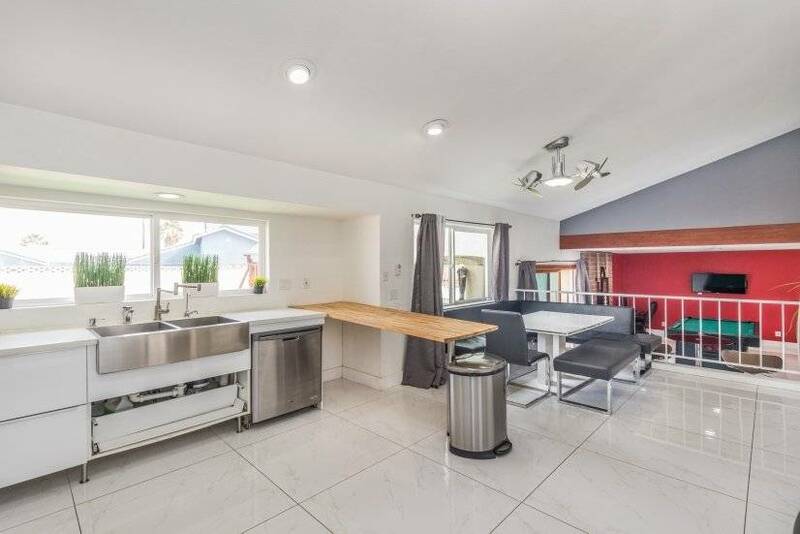 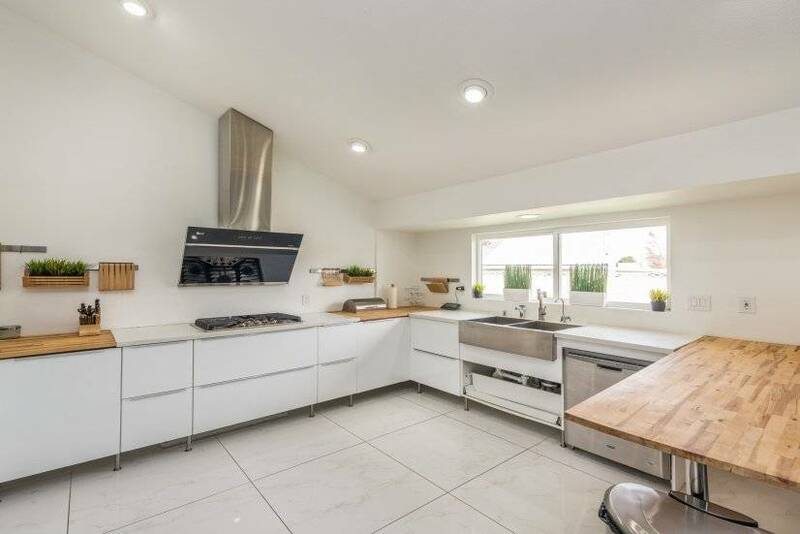 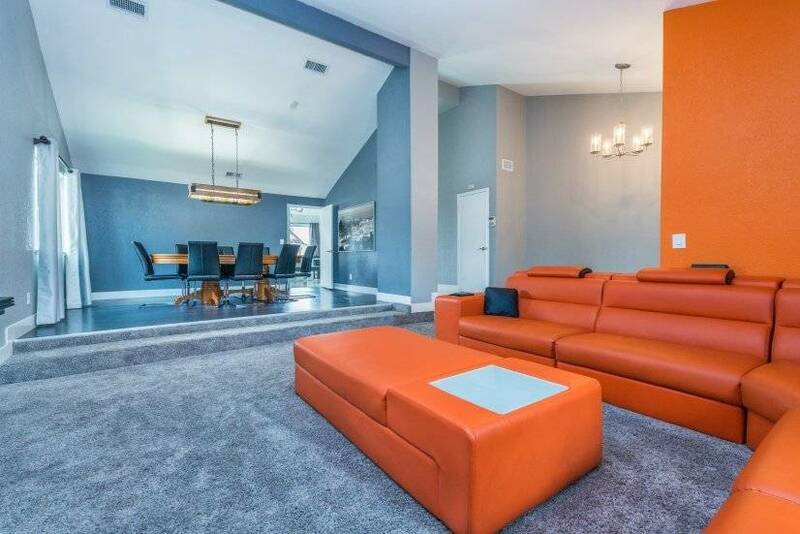 This 6 bedroom house is less than 2 miles from the Rio Hotel and less than 3 miles from the main Las Vegas Strip. 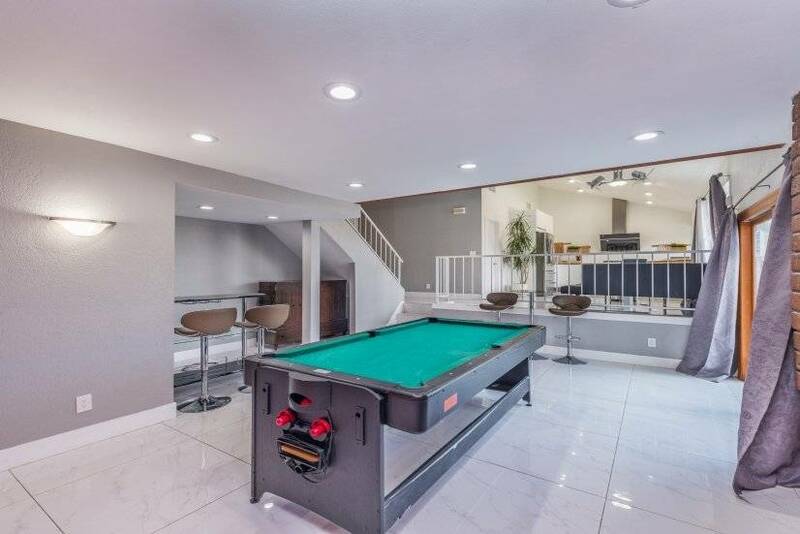 The is named the Vegas Fun House for a reason. 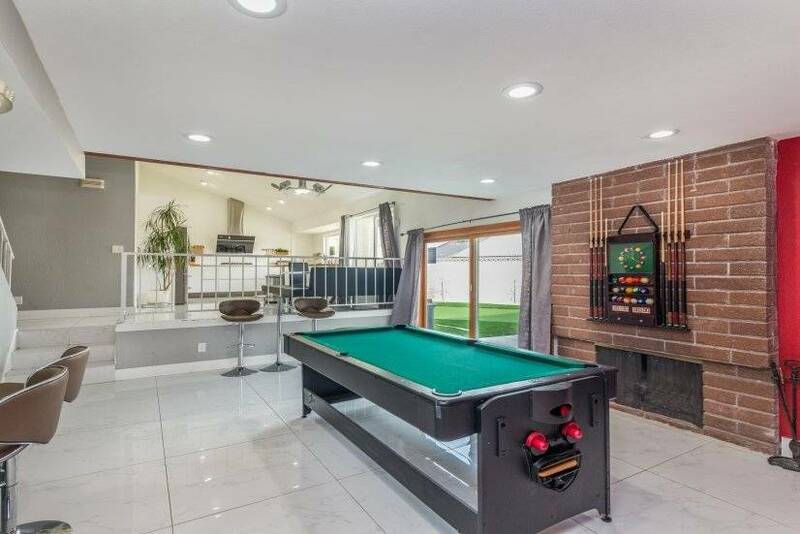 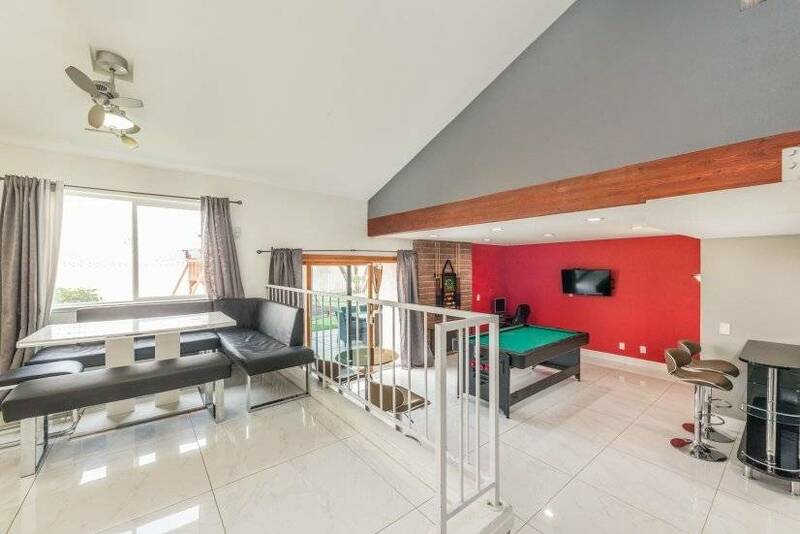 There are many game tables in this house including a poker/blackjack table, miniature ping pong table (doubles as an air hockey table), miniature roulette table, craps, Arcade, darts, kids playground and more. 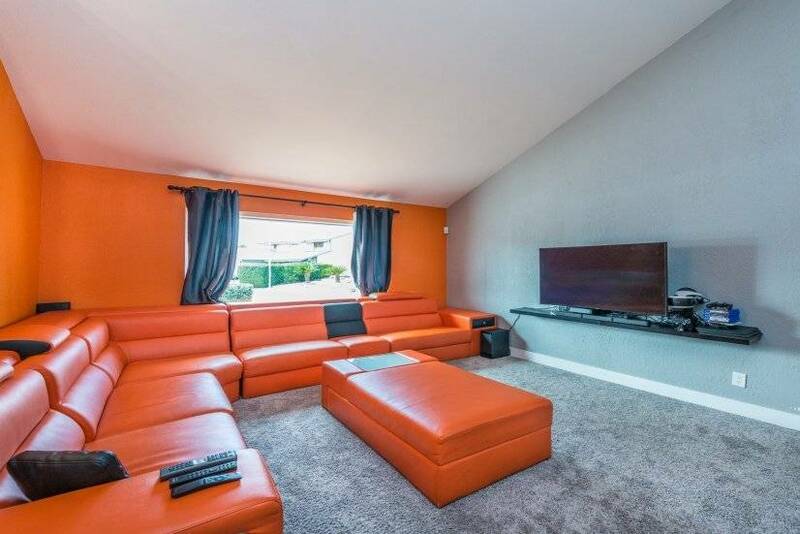 Every bedroom has its own TV and the min TV in the Living room is a 65" Curved TV outfitted with cable, PS4, and a streaming movie box for endless entertainment.